The Star pisses me off–again. 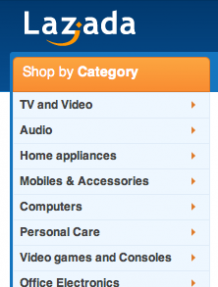 About a year back, I wrote about how excited I was that Lazada was finally coming to Malaysian shores, however I never really got around to buying anything from Lazada until recently. As you know, I was in the market for a new Unifi router and after some online shopping I decided to settle for a Asus router from Lazada, not only was the price cheaper, Lazada promised free delivery and even an RM10 discount if I subscribed to the newsletter. So I created and account, subscribed to the newsletter and purchase an Asus router from the website–thinking all I had to do was sit and wait, and the router would be at my doorstep within 3 days. At the end of making the purchase, Lazada sent me an email claiming my payment was ‘in review’. I’m not sure what that meant, but a quick call to my credit card company confirmed that the funds were already deducted from my card. To me this was unacceptable, but thinking it could be a problem with my card, I decided to try the purchase again but with my regular credit card this time–alas the router was already out of stock. What I suspect happened was that my payment was successful BUT Lazada ran out of stock, hence placing the order under review. The wording of the email was poor, and the whole experience left me unimpressed. Maxis agent attacking a Unifi customer? Asus N12 HP: The best Unifi replacement router? 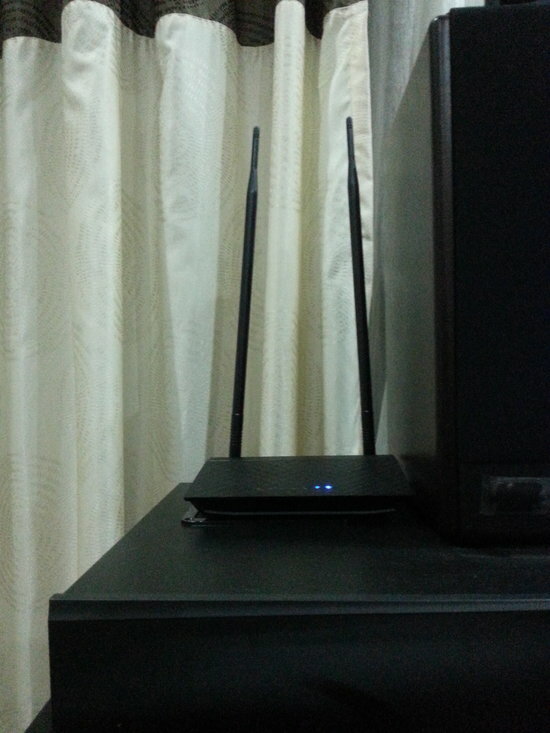 Since writing this post, my 1-year old Asus router begun experiencing issues with its WiFi. My devices couldn’t connect via WiFi, although the wired-Ethernet connections were fine. I called up Asus and they confirmed that my router was still under warranty, however I tried sending it to the many service centers listed on their websites to claim my warranty, I was told I couldn’t do it. The only way for me to claim the warranty was to send it back to the Asus service center in Imbi Plaza, right in the heart of KL near the collapsed road. I can’t recommend this router because the after sales service from Asus is terrible. The router cost just Rm199, but for me to claim my warranty would require a 1-hour car ride to KL, the cost of petrol, toll and parking would easily exceed RM40/trip, and I’d have to make 2 trips (might as well buy a new router at that point)/ I emailed Asus hoping they’d at least provide some other way of claiming warranty–postage for example, but they’ve re-iterated that I’d still need to go to Imbi to claim the warranty. Bad service–and the quality of a router that fails after just a year is suspect as well, the D-Link Dir-615 router I have still works, but this more expensive router failed after just a year?!! Wouldn’t touch Asus routers ever again! I’ve left the initial post below for you to view, but I would recommend TP-Link routers instead. Screenshot of the 3 Asus service centers in Klang–none of which are service centers anymore (their contracts have expired), and Asus should remove them from the website. My rather un-professional grainy picture of the Asus router. Look at how Tall it is. The first thing you notice about the Asus N12HP is that it’s TALL, and I mean like if Yao Ming married Kareem Abdul Jaabar and had kids it would like this router. Those long antennas really make the router look like a child who’d undergone a growth spurt in the all the wrong awkward places. Now don’t get me wrong, the standard D-Link router that TM provides you FOC with every Unifi connection is actually a pretty good router, but if you want something with a bit more oomph! then you may have to look to Asus to provide that. Is it really worth changing your Dlink, and is the Asus N12HP really the best replacement router out there? Well…for one thing, this router Looks Good. I try to keep this blog focused on technology, but every once in a while the urge to veer off topic gets the better of me. 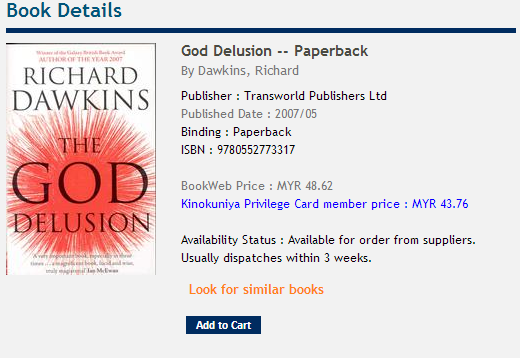 The recent state of Malaysia has been one of paranoia and hyper-sensitivity. It seems that not a day goes by without a report of someone somewhere or ‘challenging’ the position of Islam, and that Muslims need to be united to stop this wave. Well if the solution was really Muslim unity, why doesn’t UMNO take it upon itself to dissolve and then the Muslims can be united behind PAS? Here’s the deal…the internet is so big, that if you try hard enough, you’ll find something that offends you. Even if it is a 3 year-old video tucked away in some back alley of the internet, that shows a woman cleaning the feet of dogs.With a little elbow grease and some help from Google, you’ll have more than enough ‘offensive’ content to reveal day after day. This recent spate of hyper-sensitivity I suspect will be used to justify some form of censorship of the internet, the government already has full control of both print and broadcast media, the only avenue it hasn’t fully controlled is online–and they’re just itching to start. But even in the most hard-core censorship environments, things slip through. These are the false positives, and they exist everywhere from birth control pills to internet censorship. Imagine a much smaller internet of just 20 Billion pages, with 100 million ‘offending’ pages. If the government had a success rate of 99%, it’ll still wrongly block nearly 200 million websites. More importantly there would still be more than 1 million ‘offensive’ pages that would seap through the wall of censorship we construct. The futility of such an exercise should be apparent for anyone to see. So futile in fact, that even in a fairy tale scenario of 99% accuracy would be no where near enough. If people had enough time to find a 3 year old video, they’d more than easily find those 1 million offensive web pages. There’s a lot of documentation online on how to hack your neighbours Wi-Fi, but sometimes you need to hack your own system. Usually its because you’ve change your router password and forgot it completely, leaving you in the cold desolate place we like to call “No router land”. Don’t fear though, its actually pretty darn easy to hack your standard Dlink Dir-615 router (pictured above) that came stock with your Unifi subscription. 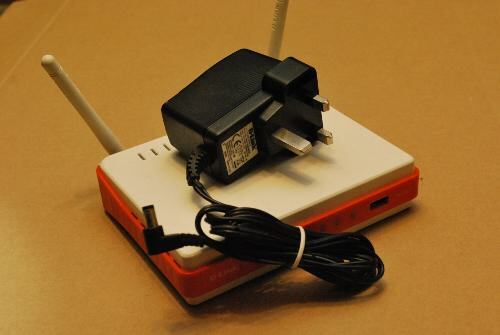 Make no mistake, the router actually has some pretty sleek features, but Telekom Malaysia has a lackadaisical approach to security that makes hacking this router merely google searches away. Where the password field is literally left blank, (as it is). Quick, try this. Head over to your facebook page, and try to share a link from Mahathirs website, www.chedet.cc.